On February 3rd, 2019 more than 100 million people will watch some of the greatest athletes in the world compete in the biggest professional football game of the year. For the winners, celebration, pride, life-changing moments, a trophy and a ring. For the conquered, the pain of defeat, the hope that next year provides another opportunity and a trip home without hardware. 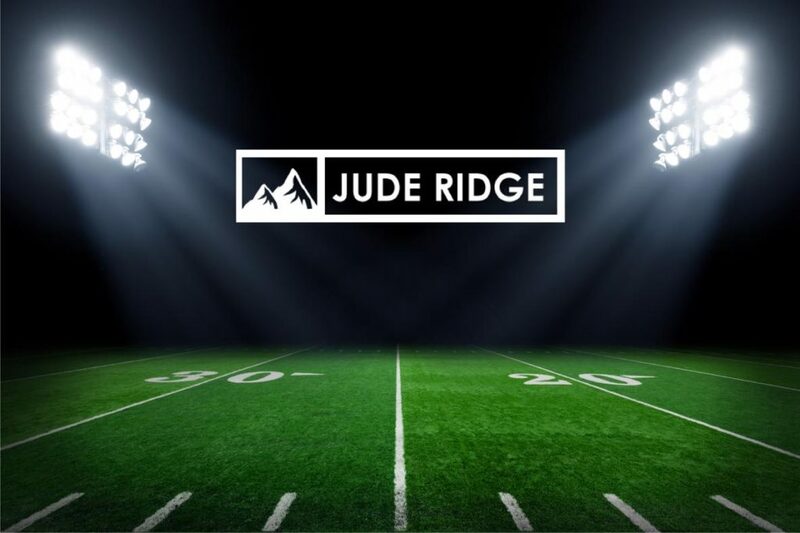 However, this year, an online retailer of premium tungsten bands called Jude Ridge is ensuring that each player in the biggest professional football game of the year can go home with a ring. 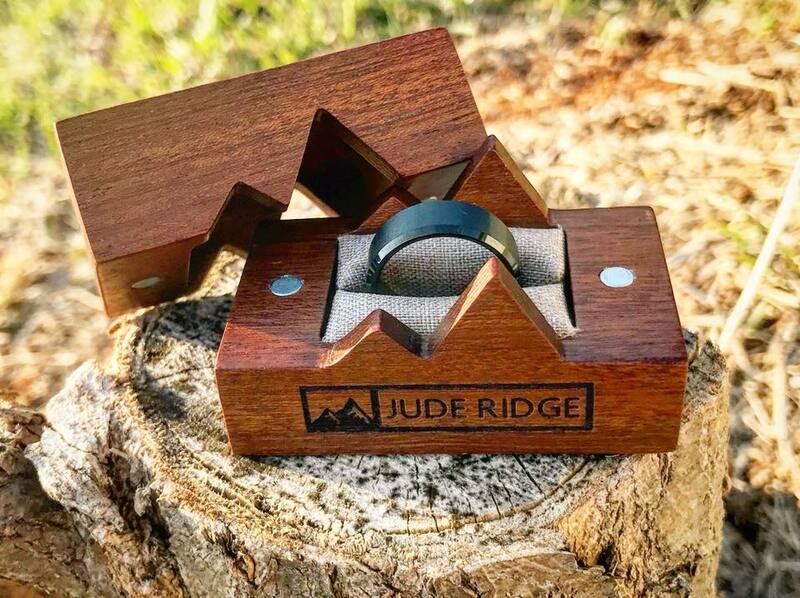 Jude Ridge is offering each player, whether a ram or a patriot, the opportunity to select the ring of their choice from www.juderidge.com and the company will ship them their selection after the game. To take advantage of this offer, all participating players need to do is slide into Jude Ridge’s DMs on Instagram @JudeRidge. The team at Jude Ridge will take care of the rest. Jude Ridge can’t guarantee a victory on the field, but they are guaranteeing a ring that’s tough, stylish and looks good. To learn more about Jude Ridge, visit www.juderidge.com/our-story.